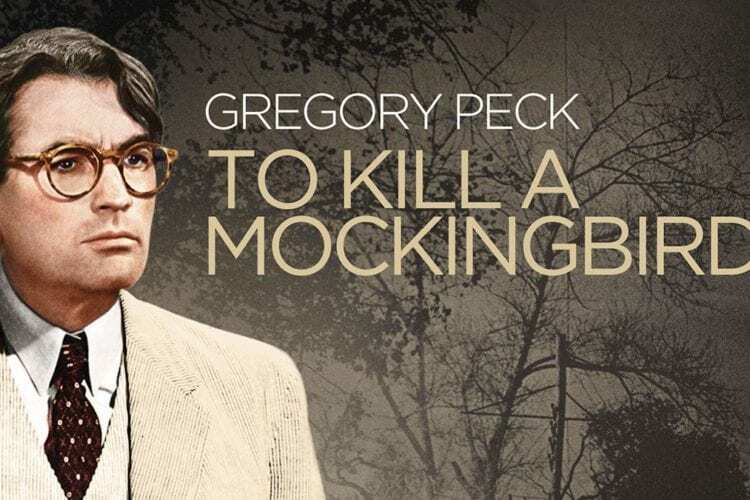 The classic film “To Kill a Mockingbird,” starring Gregory Peck and Brock Peters, is returning to theaters for a very limited time. Named one of the greatest movies of all time by the American Film Institute, “To Kill a Mockingbird” was first released in 1962. And now, this film adaptation of Harper Lee’s beloved novel is coming back to theaters for two days only. 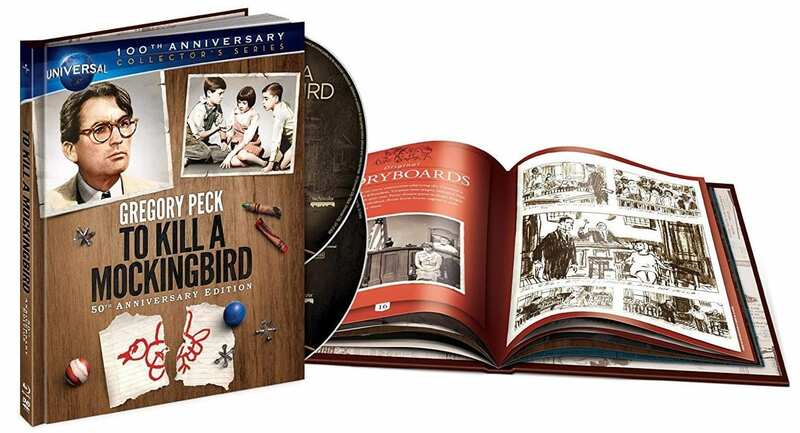 As part of TCM’s Big Screen Classics, moviegoers can experience the magic of seeing “To Kill a Mockingbird” on the big screen on March 24 and March 27, 2019. This special revival event is being hosted by Turner Classic Movies, Universal Pictures and Fathom Events. 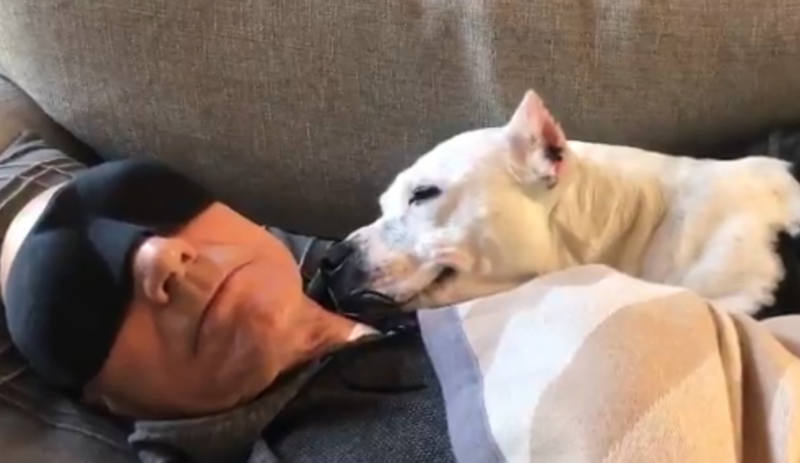 Gregory Peck won an Academy Award for his performance as Atticus Finch in “To Kill a Mockingbird.” Not only did he wow audiences, but he and author Harper Lee reportedly became dear friends, and she is rumored to have given him her father’s pocket watch as a treasured keepsake. 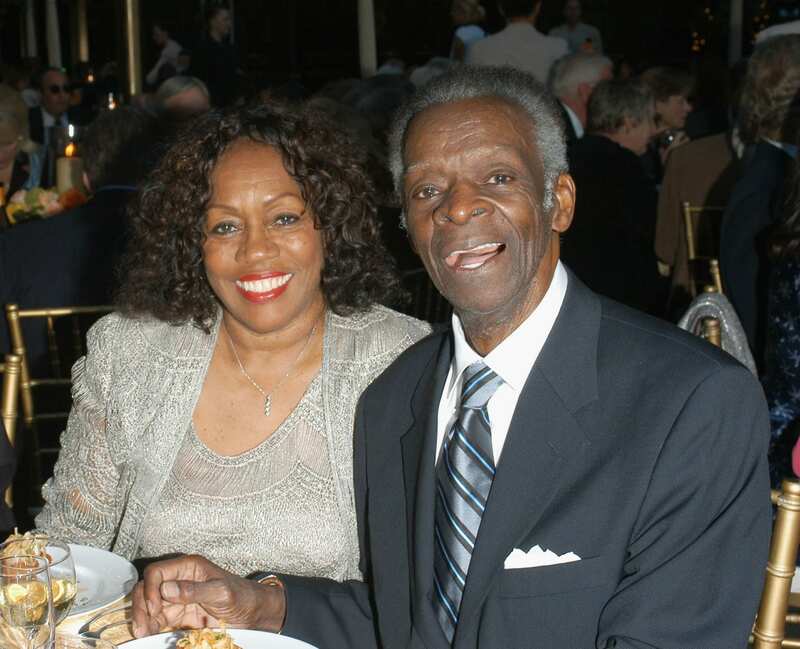 Brock Peters, who played the role of wrongly-accused defendant Tom Robinson, became a Hollywood legend in his own right. He received a Lifetime Achievement Award from the Screen Actors Guild and was inducted into the Black Filmmakers Hall of Fame. “Throughout my career, I have said ‘No.’ I’ve been very selective about the kinds of things that I would play. Part of that selectivity is exercised for me by the fact that I’m not asked to do some things,” Peters said in an interview with NPR in 1976. To see arguably Peters’ most iconic role on the big screen, be sure to find out if “To Kill a Mockingbird” is playing in a theater near you. Visit this Fathom Events website to see showtimes at your closest participating theater (which you can find easily by typing in your city and zip code) and buy your tickets now!